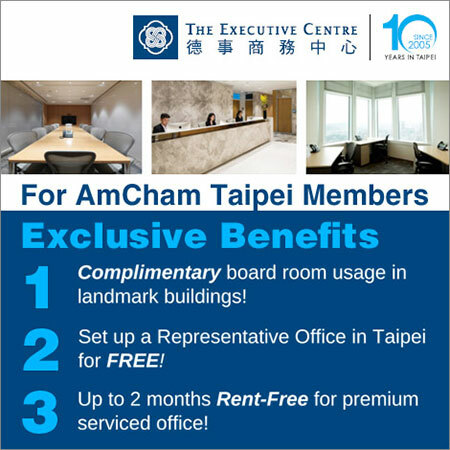 This month AmCham Taipei sent out the latest edition of our periodic Memo from Taipei designed to update the Chamber’s friends and contacts abroad about the latest developments here. 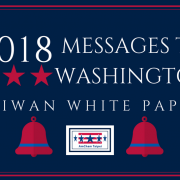 The Memo went to a mailing list of about 135 people, including Washington-based government affairs representatives from our member companies, as well as U.S. government officials, think tank scholars, and others who follow U.S.-Taiwan relations closely. If your company has a Washington representative that you would like added to the mailing list, please let us know. The Legislative Yuan finished the year on a high note by passing long-awaited amendments to the Pharmaceutical Affairs Act instituting a system of Patent Linkage for pharmaceuticals for the first time. 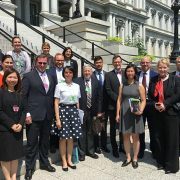 The proposal had been in AmCham Taipei’s Taiwan White Paper for more than a decade, as well as on the agenda of the bilateral TIFA talks between Taiwan and the U.S. 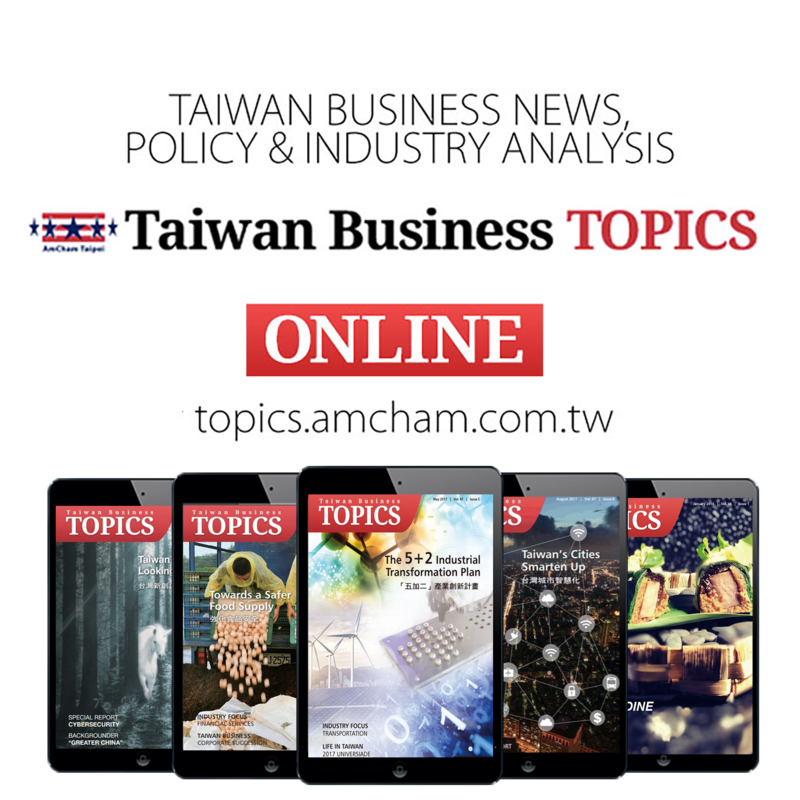 The new law creates a mechanism to ensure that generic forms of drugs still under valid patent in Taiwan cannot legally enter the market, and represents a major advance for Taiwan’s intellectual property rights protection. 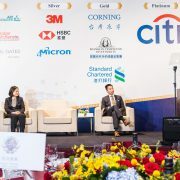 At AmCham Taipei’s urging, the Executive Yuan in October 2016 increased the notice and comment period for new regulations and trade-related legislation from a mere 14 days to a full 60 days, except in cases of emergency. During the past year the Chamber, working together with the National Development Council (NDC), has been tracking the degree of adherence to that provision – and has seen a steady increase in compliance. AmCham’s emphasis is now on encouraging stakeholders to submit their comments and government agencies to provide meaningful feedback. If such dialogue can become the norm, many of the past difficulties in the regulatory regime could be prevented, the Chamber believes. When the 2017 Taiwan White Paper was issued last June, it was disclosed that none of the 80 White Paper issues from the previous edition had been fully resolved. 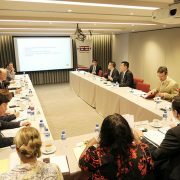 In response, the Taiwan government scheduled a series of quarterly meetings with AmCham committee representatives to discuss outstanding White Paper items in hopes of raising the success rate. So far two such meetings have been held, presided over by an NDC Vice Minister. 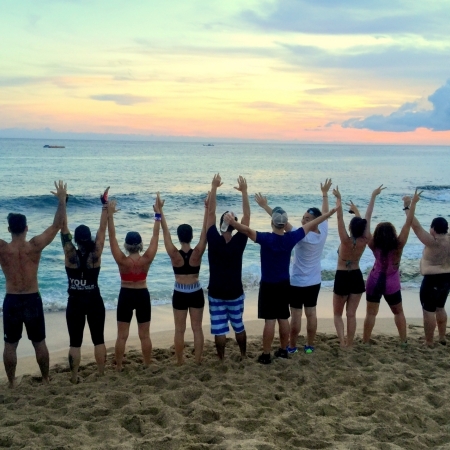 Final results will be analyzed at the end of a one-year cycle. 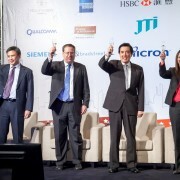 AmCham Taipei was disappointed that President Trump chose to withdraw the U.S. from the Trans-Pacific Partnership, as the Chamber viewed the TPP as important for American leadership in the Asia Pacific and hoped that Washington would support Taiwan’s desire to entire the TPP in a second round. Given the President’s aversion to multilateral trade agreements, however, we now urge the United States to consider entering into a bilateral trade agreement with Taiwan, its 10th largest trading partner. We are convinced that such negotiations are the best way to resolve existing bilateral trade issues and to deepen the economic cooperation between the two countries. 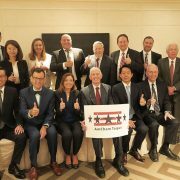 From both an economic and strategic point of view, this step would be in the best interests of the U.S. At the same time, AmCham Taipei encourages Taiwan to seek eventual membership in the apparent successor to the TPP, the Comprehensive and Progressive Agreement for Trans-Pacific Partnership (CPTPP). The Chamber’s member companies, particularly those engaged in high-tech manufacturing, continue to be concerned about the future sufficiency, reliability, and cost of electricity in this market. The Taiwan government has committed itself to shutting down all nuclear power plants by 2025, at the same time sharply cutting back on carbon emissions. 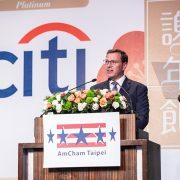 AmCham Taipei does not take issue with the aims of the policy, but questions remain as to whether it can be implemented within the designated timeframe given the many challenges involved in rapidly expanding reliance on wind and solar power, as well as the infrastructure to receive imported LNG. For their business planning, both multinational and domestic companies need a clearer energy roadmap from the authorities. The amended Labor Standards Act that took effect last year – instituting new rules for working hours, overtime, and other working conditions – was highly controversial and left both employers and employees dissatisfied. 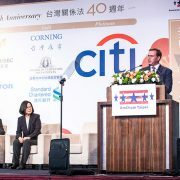 A revised version now before the Legislative Yuan may be a slight improvement but does not tackle what AmCham Taipei considers to be the crux of the problem – the failure to distinguish between professional/managerial personnel and blue-collar workers. Taiwan’s avowed aspiration to develop an innovation-driven economy will not be furthered by treating knowledge workers the same way as those on a factory production line, for example requiring them to clock in and clock out. In fact, that requirement is wholly impractical in an age of global interconnectedness and will constitute a deterrent to investment.